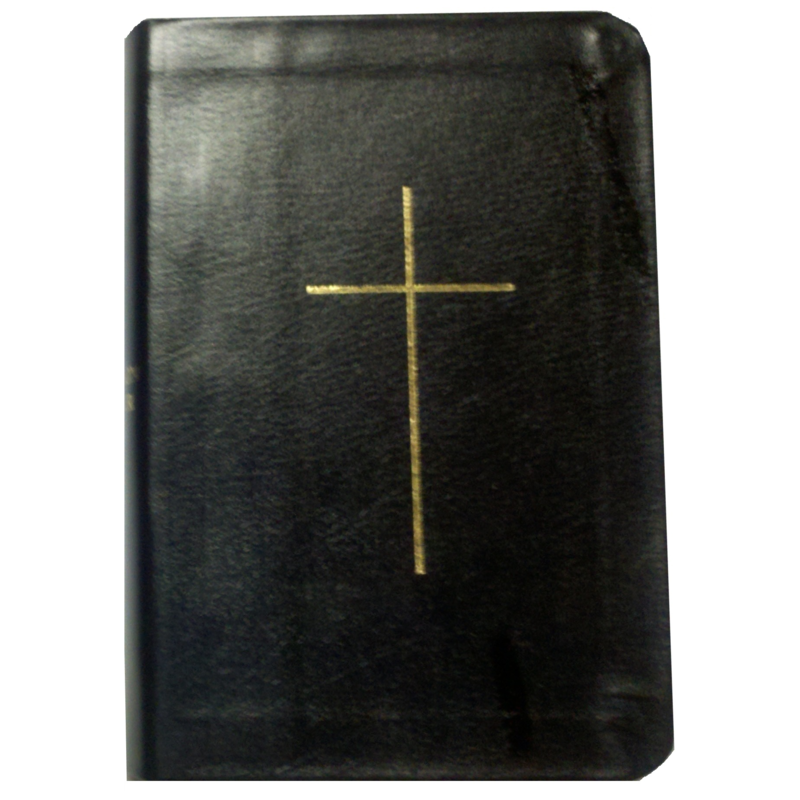 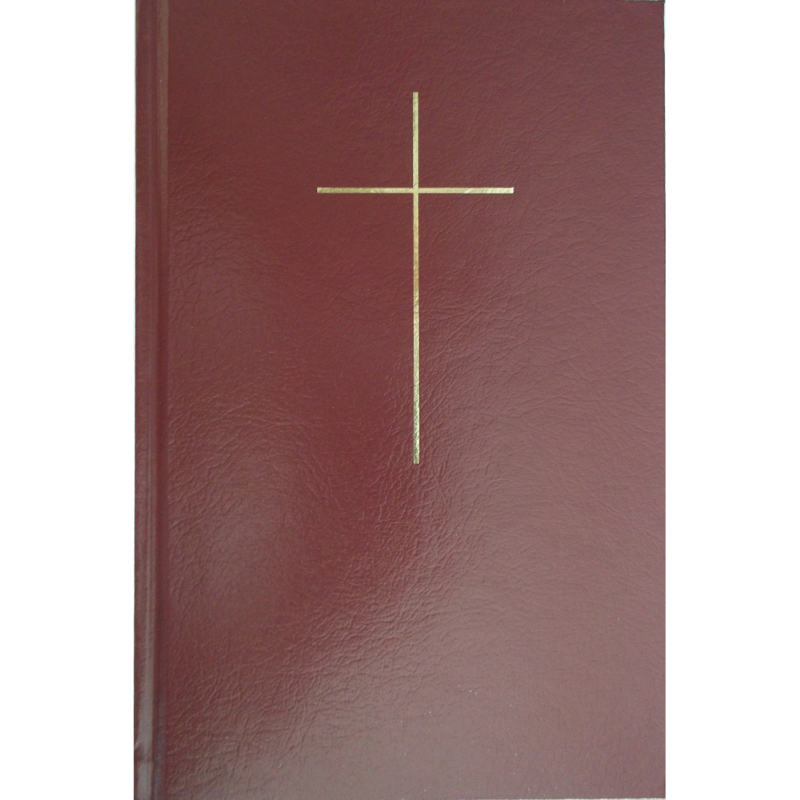 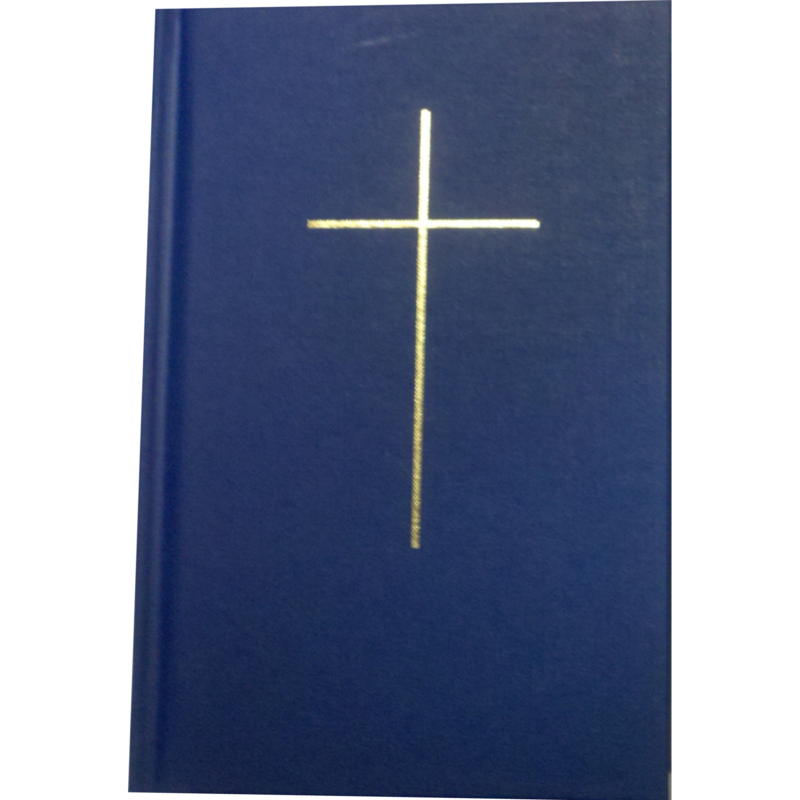 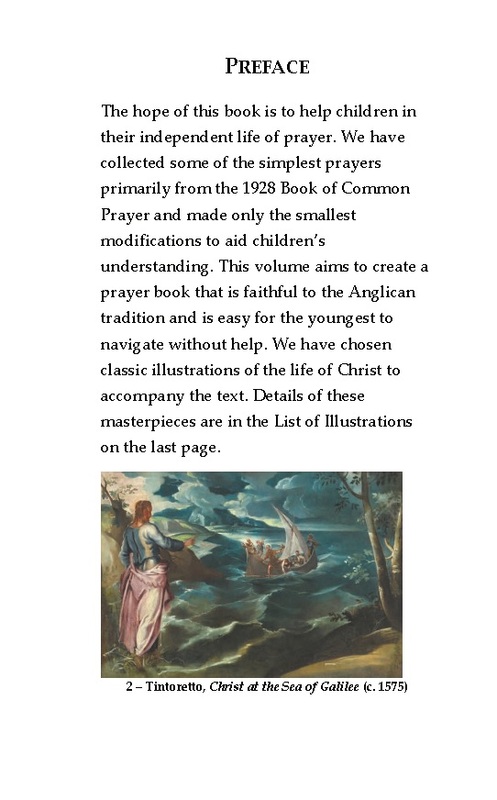 This beautiful volume, based on the American 1928 Book of Common Prayer, is timeless and will encourage both children and adults in their daily prayer lives. 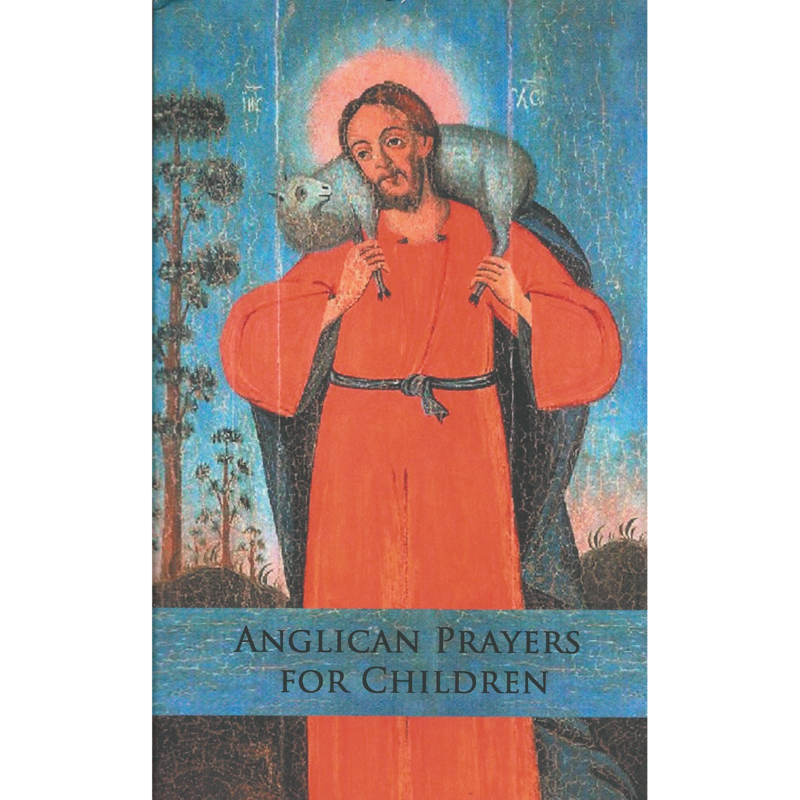 The hope of this book is to help children in their independent life of prayer, and young families develop meaningful and age-appropriate family prayer times. 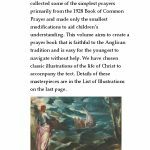 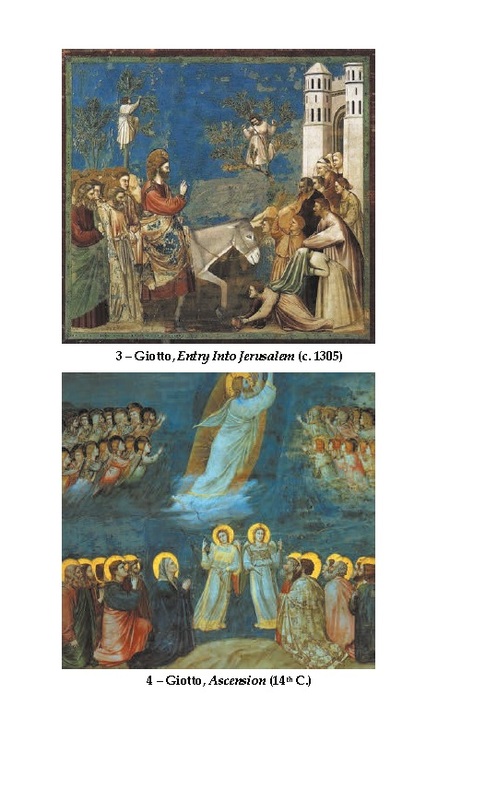 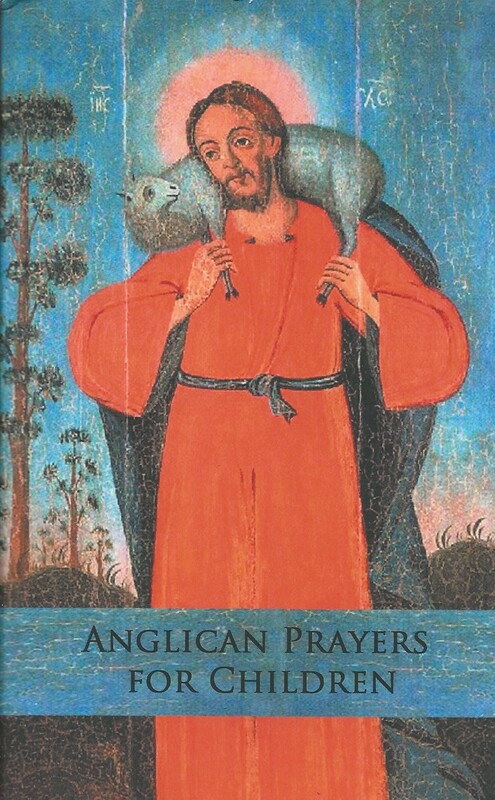 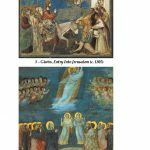 This prayer book is illustrated with over 40 classical masterpieces of Christ’s life from across the centuries, accompanying traditional prayers that are faithful to the Anglican tradition. 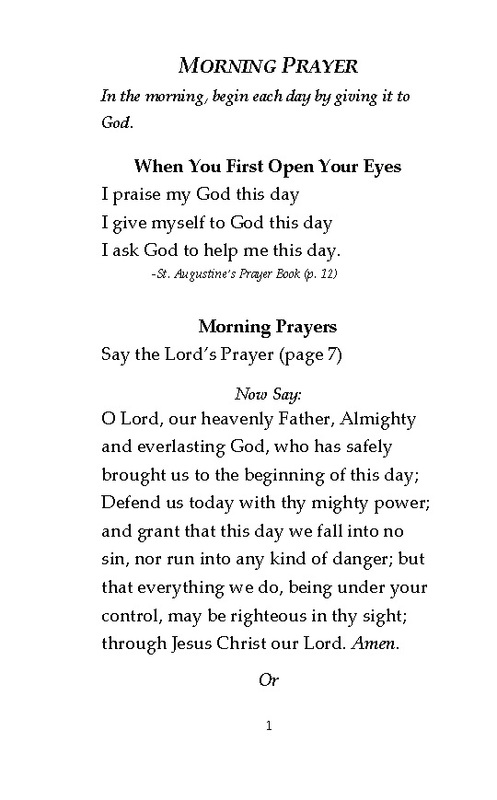 Designed for elementary and middle school aged children to navigate without help, it has sections on: Morning, Noon, and Evening Prayers, Praising God, Confession, Prayers Before Meals, Prayers for Other People, Prayers for All Things, Prayers from the Liturgy, and more. 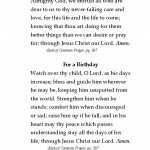 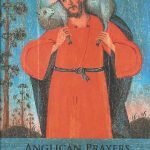 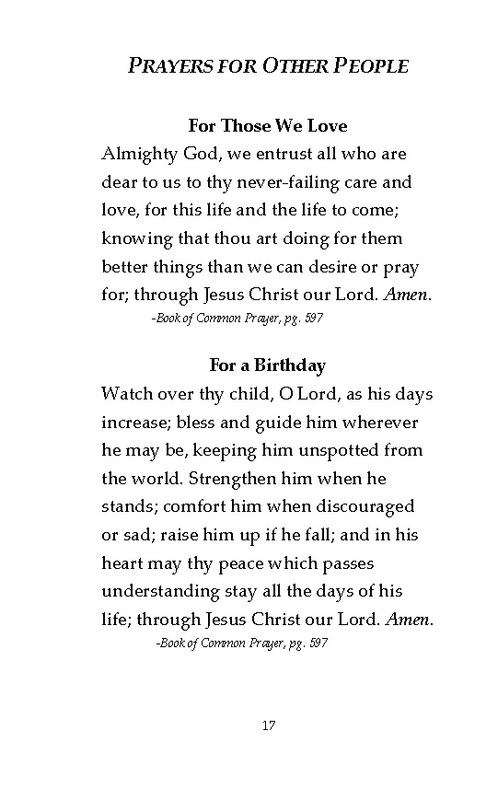 Anglican Prayers for Children also includes a section on the basics of the faith: the Ten Commandments, the Lord’s Prayer, the Apostle’s Creed, important Scriptures to remember and more. 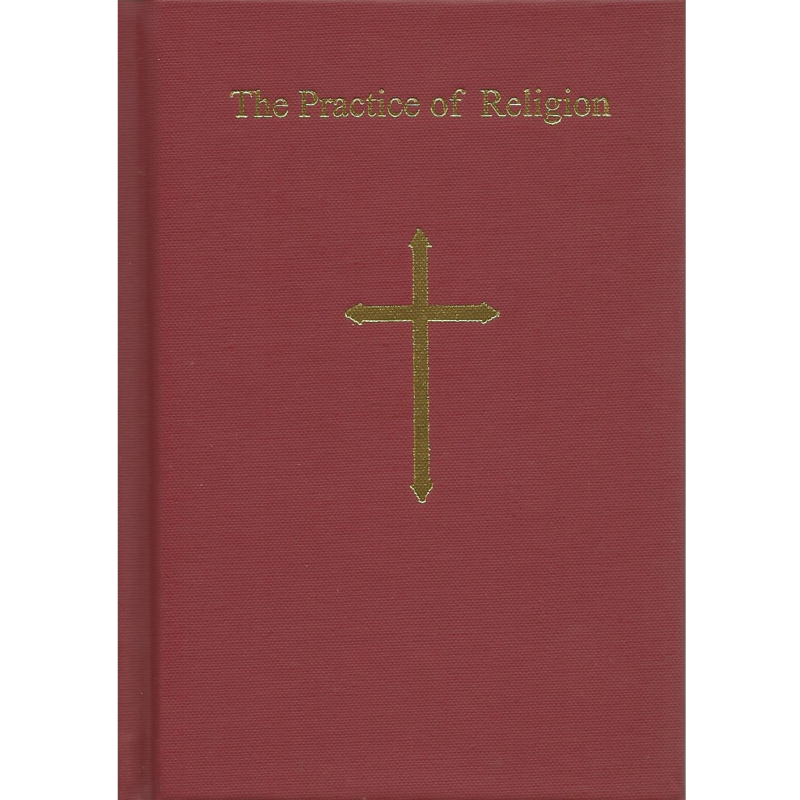 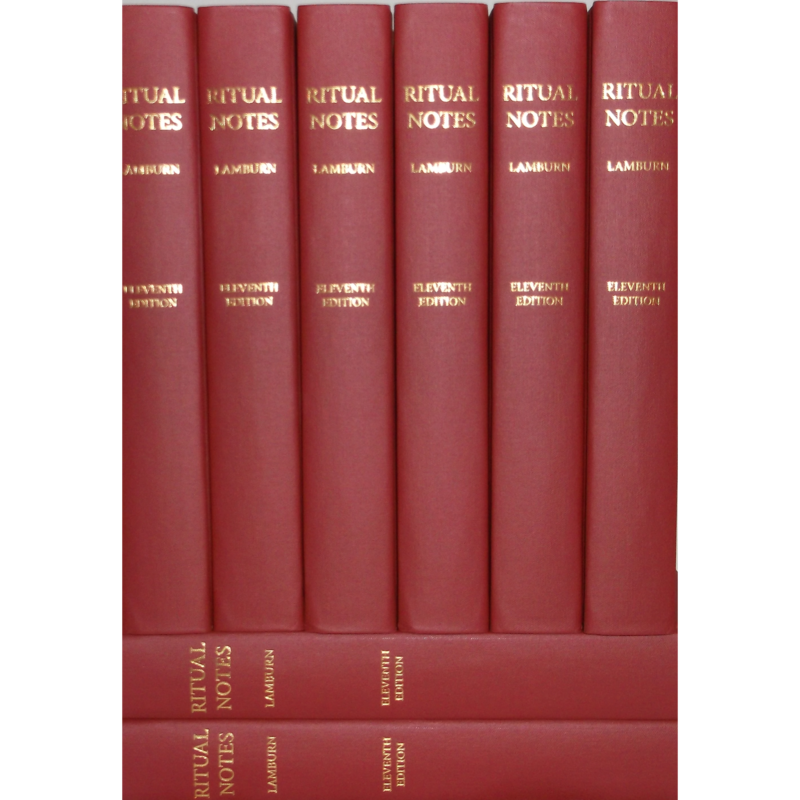 This is a paperback of 86 pages and includes a Presentation Page for special occasions.